When it comes to party makeup, it’s fair to say that a good glitter eyeliner is the pièce de résistance. Just a few quick swipes can take any ordinary look to megawatt level in an instant. The only issue with glitter makeup, however, is that there’s a fine line to tread between standout chic and teen-years revisited. While a slick of blinged-up liner is undoubtedly a huge look to covet right now, there’s always a risk it can look a little tween. So how do you make sure you’re landing on the right side of things? It’s all about the actual glitter you choose. Grown-up glitter doesn’t need to mean an expensive price tag, but to keep your makeup feeling fresh and modern, it is a good idea to look for fine glitters and shimmers rather than chunky alternatives. If you’re going for a bold colour, hunt out high-pigment options so that you’re not left with a washed-out finish. To make things easy, we’ve done the legwork and brought you our pick of the best glitter eyeliners out there—from liquids to gels to crayons. Keep scrolling to get your glitter fix. You can’t go wrong with a swipe of gold glitter. The shade suits everyone and is an easy way to get maximum impact with little effort. 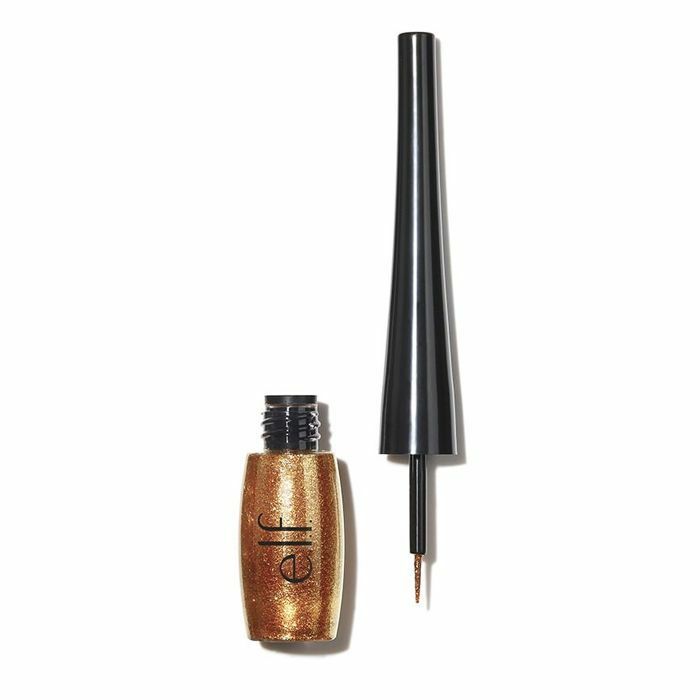 We love this liquid liner from E.l.f Cosmetics, plus it’s only £5. 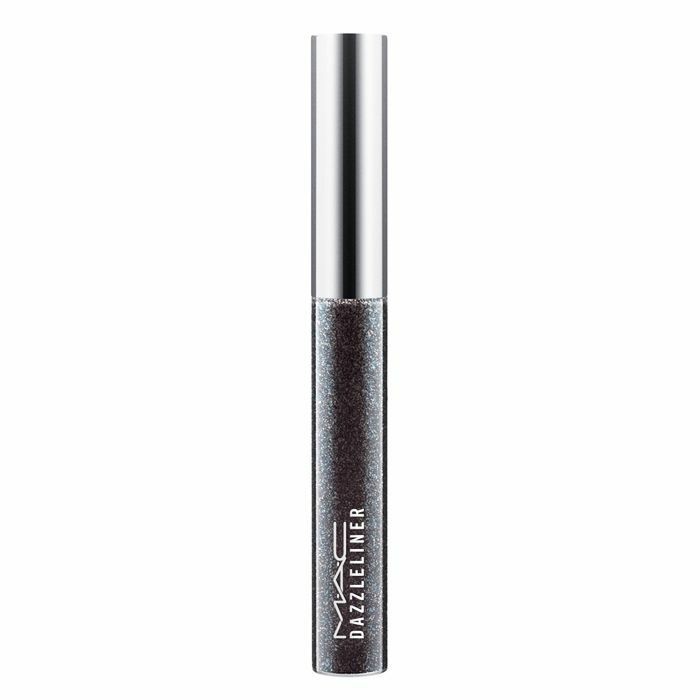 If you can’t be separated from your signature black flicks, amp things up with MAC’s shimmering Dazzleliner, which is packed with pearly sparkle and plenty of pigment. 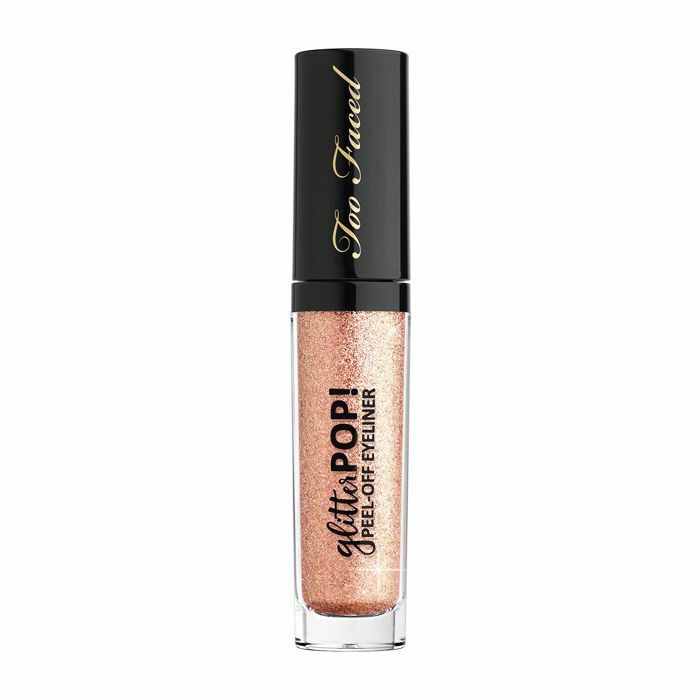 Indulge your rose-gold cravings with this long-wear shade from Too Faced. The clever formula won’t budge all night and simply peels off when you’re done. Genius. 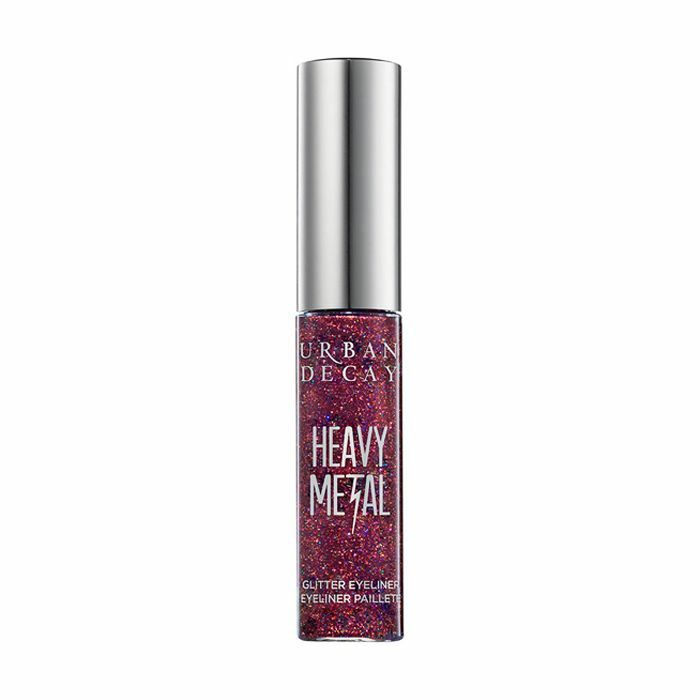 Add some glitter to the burgundy eye-shadow trend with the new Punk Rock shade in Urban Decay’s Heavy Metals collection. A megawatt glitter hit and the shade du jour. What’s not to the love? A great alternative to jet black, this midnight blue glitter liner from ASOS packs a serious statement that’ll look great on everyone. 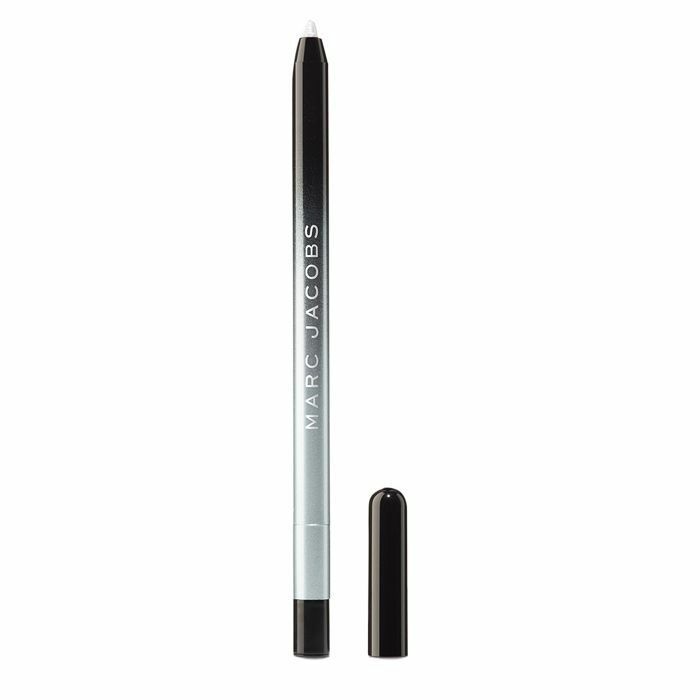 This Marc Jacobs gel eye crayon comes in seven glittering shades, but the silvery white Iced is our top pick for a “suits everyone” look that’s ready to party. Love a pretty pastel? 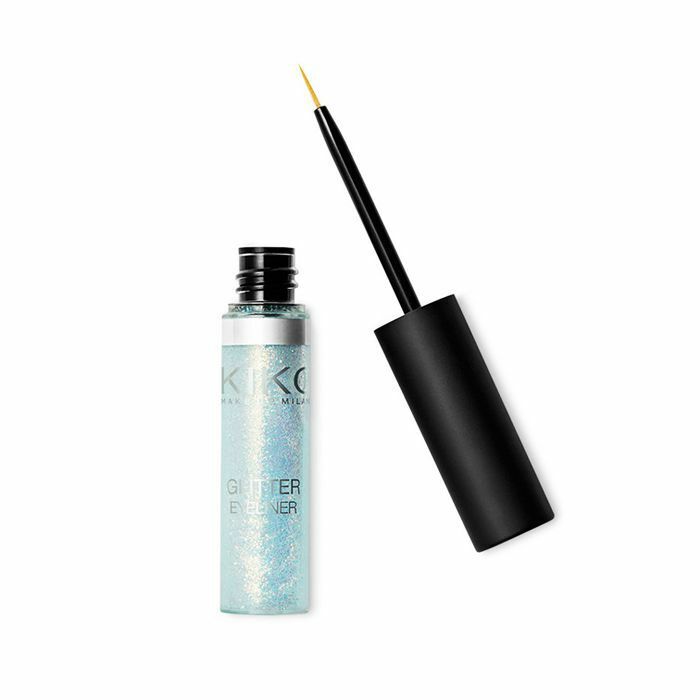 Try Kiko’s iridescent-blue liquid liner packed full of silver-based sparkle. Okay, so you’re not into full-on sparkle, but how about a little chrome shimmer? 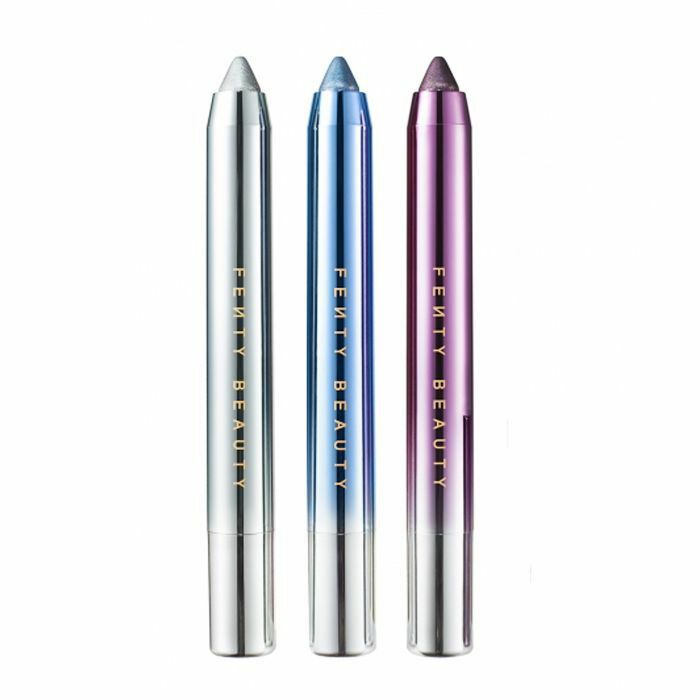 These Fenty crayons straddle that sacred space between glitter and metallics for the perfect intro to high-impact shine. Next up, see the one makeup tweak will give your eye shadow extra life.